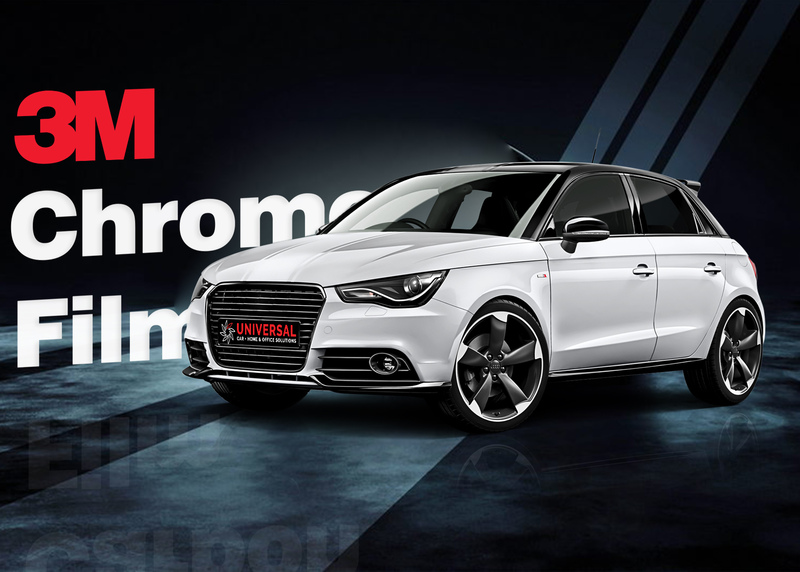 Chrome window tinting will help your car thrive in Australia’s scorching environments. Coupled with multiple UV protecting and rejecting technologies, Chrome can protect your cars interior and provide more enjoyable trips anytime and anywhere. 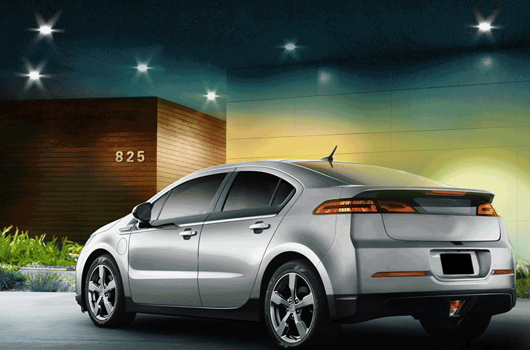 Chrome dramatically decreases the amount of solar heat that enters your vehicle and deters glare from entering your vehicle and disrupting your journey. It blocks 99% of UV rays and contains an SPF of up to 1,000!